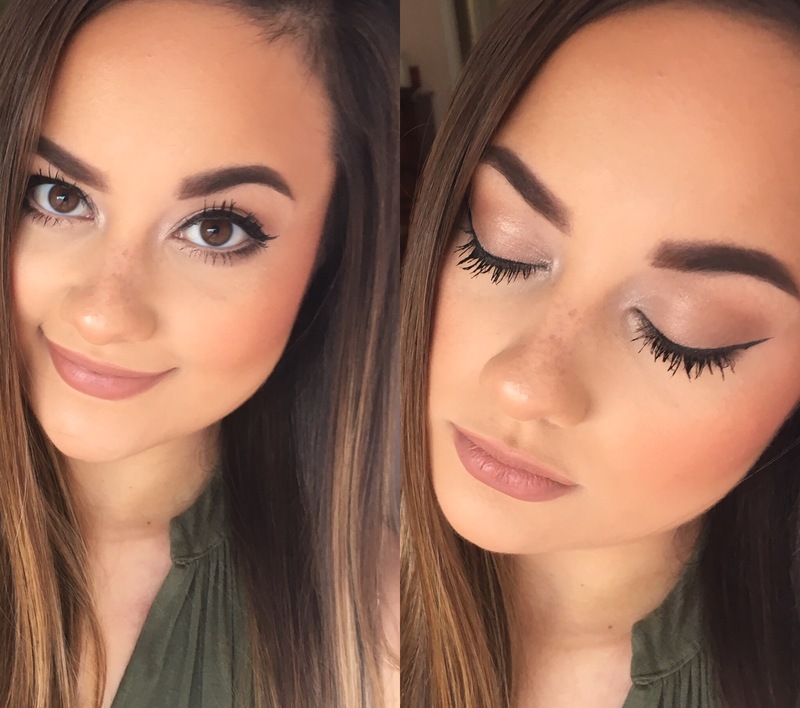 I wanted to do a quick look for gals who enjoy bronze-taupe shades for every day makeup! 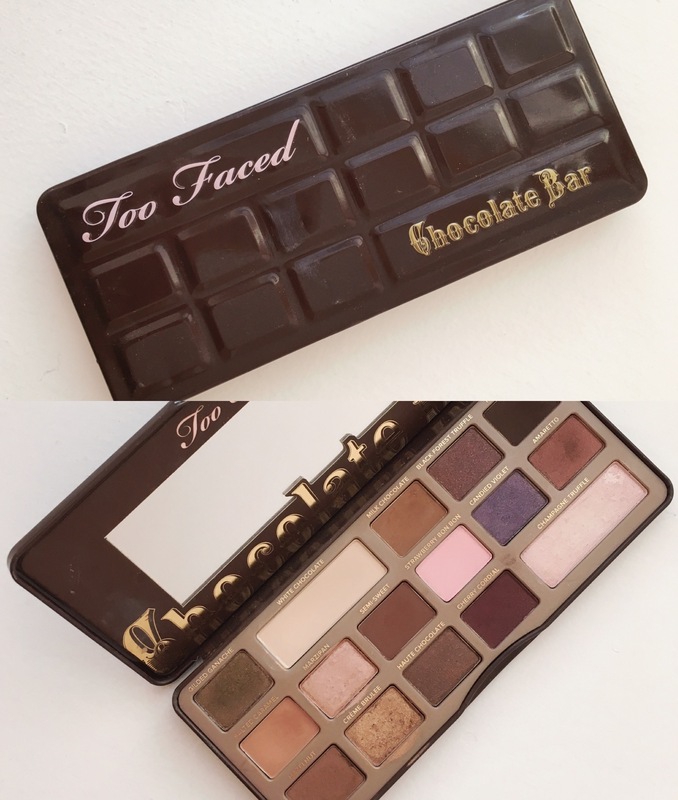 My favorite eyeshadow palette of all time is the Too Faced Chocolate Bar Palette! 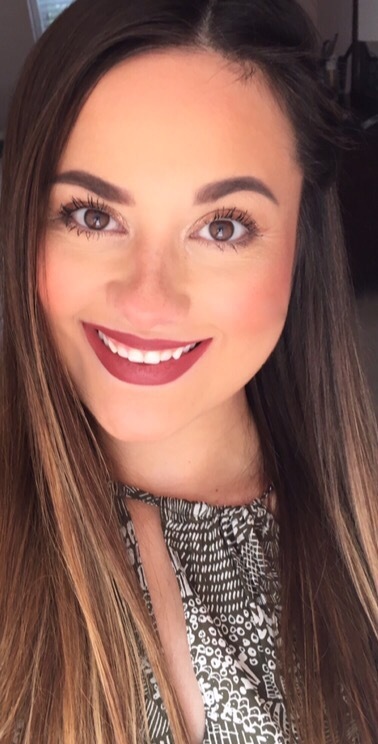 I find the colors are versatile enough to be daytime and nighttime appropriate and there are enough colors included for both cool and warm toned looks. Not to mention, the quality of the eyeshadows are amazing. 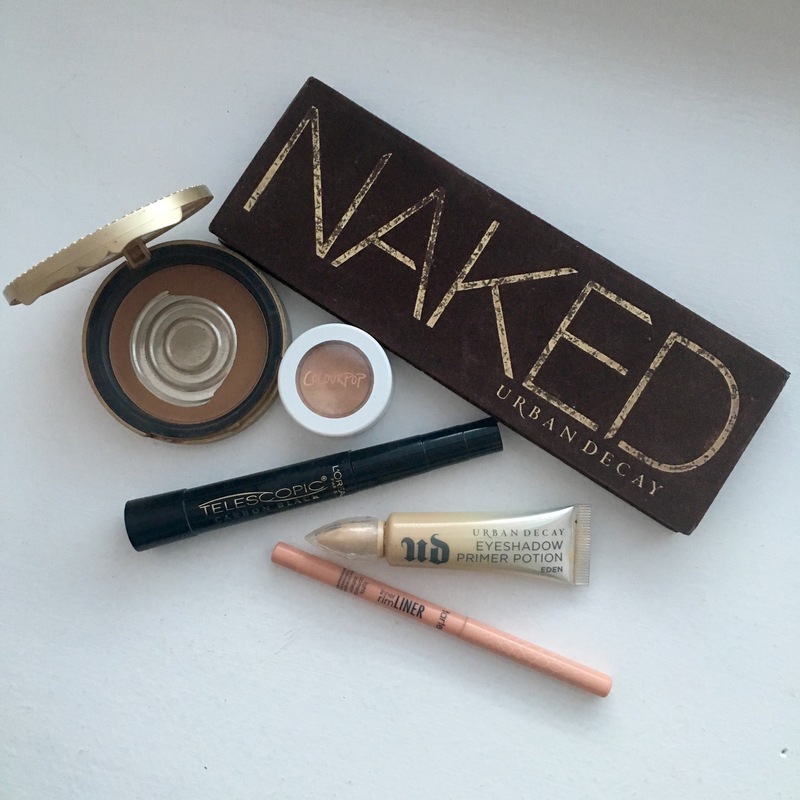 They’re buttery, pigmented and easy to blend! 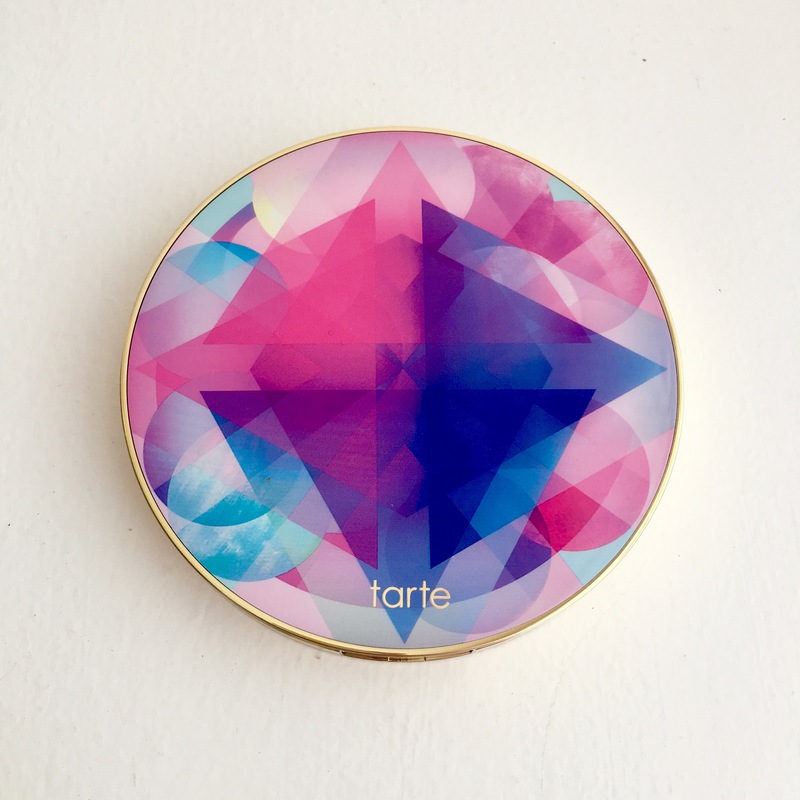 The most important part is that these eyeshadows actually smell like cocoa powder! 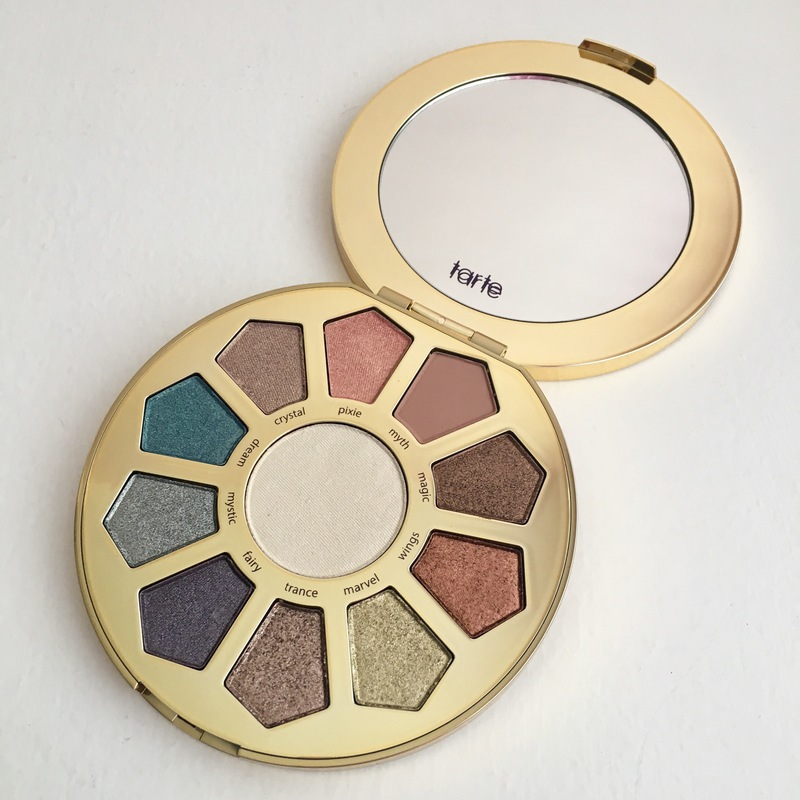 You will honestly love this palette and see that it is worth every penny once you begin creating the beautiful variety of looks that you like! 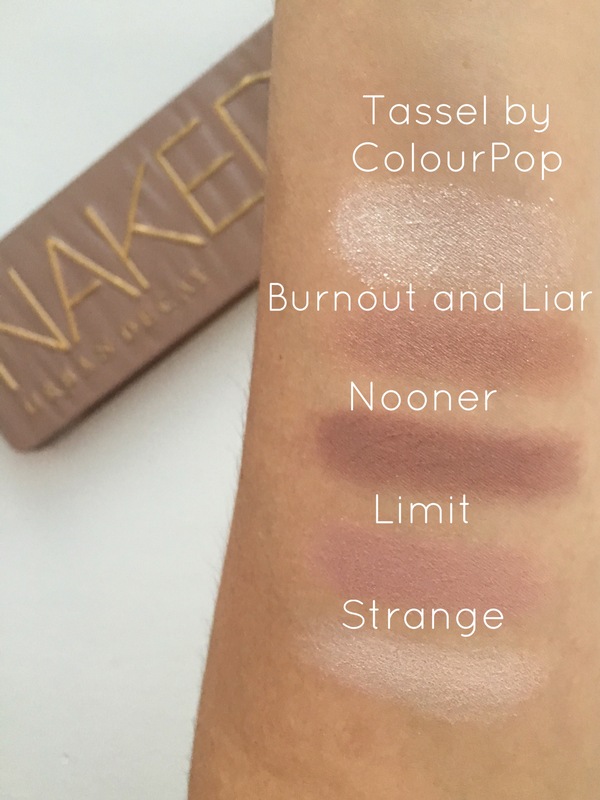 To begin, I primed my eyes using the Urban Decay Naked Weightless Concealer. 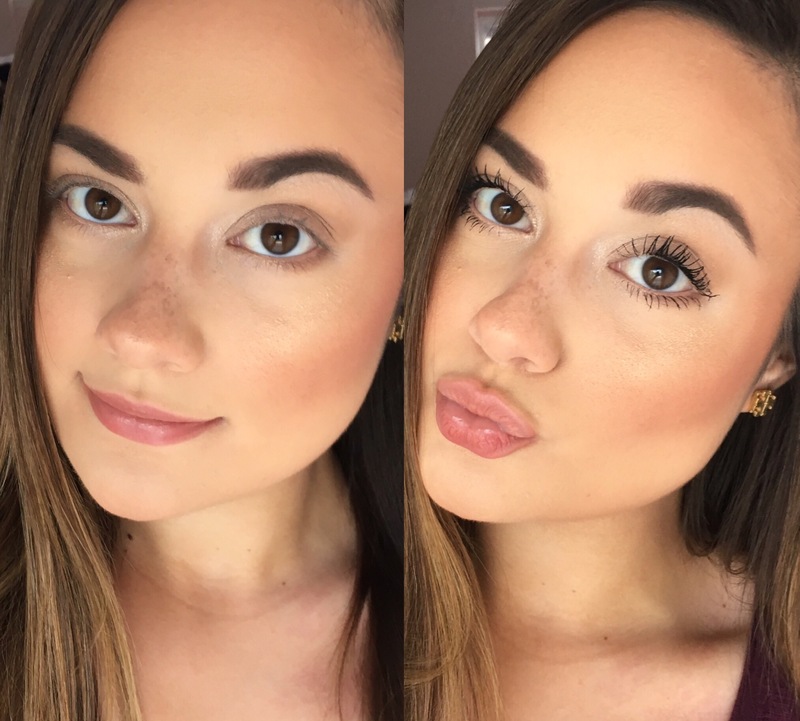 I then took the shade “White Chocolate” and applied it all over my eyelid, up to my brown bone to neutralize my skin and help my other eyeshadows blend out easier. 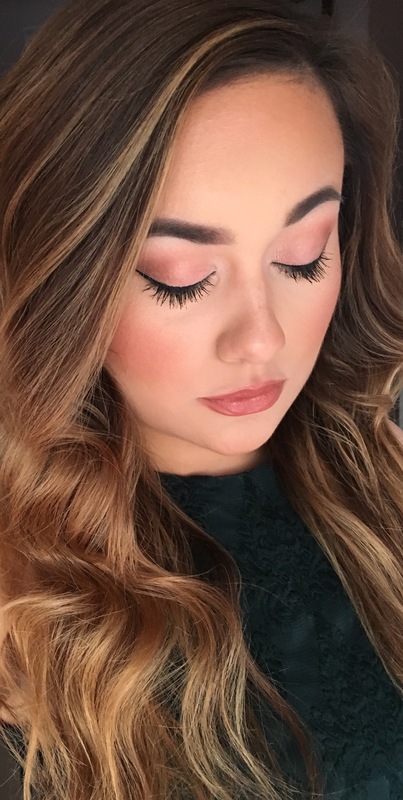 I then took “Salted Caramel” with a fluffy blending brush into my crease. 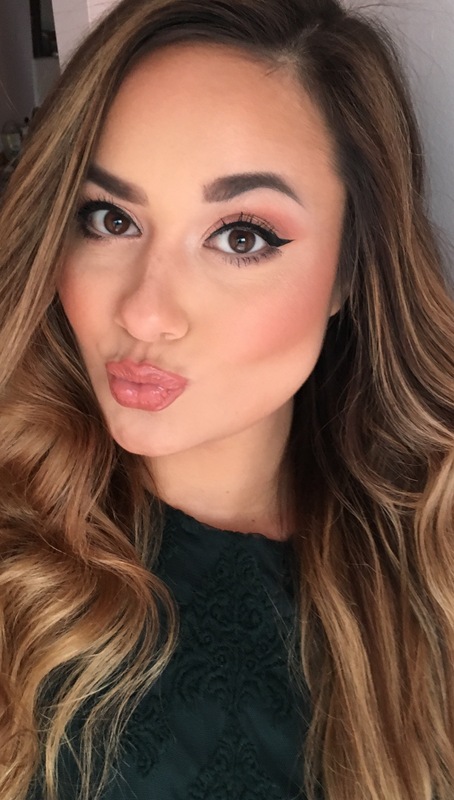 I think this warm brown shade can be worn in so many different makeup looks to provide a universally flattering transition, while blending out your lid shades. Next I applied “Milk Chocolate” onto the outside corner of my crease in a V shape. 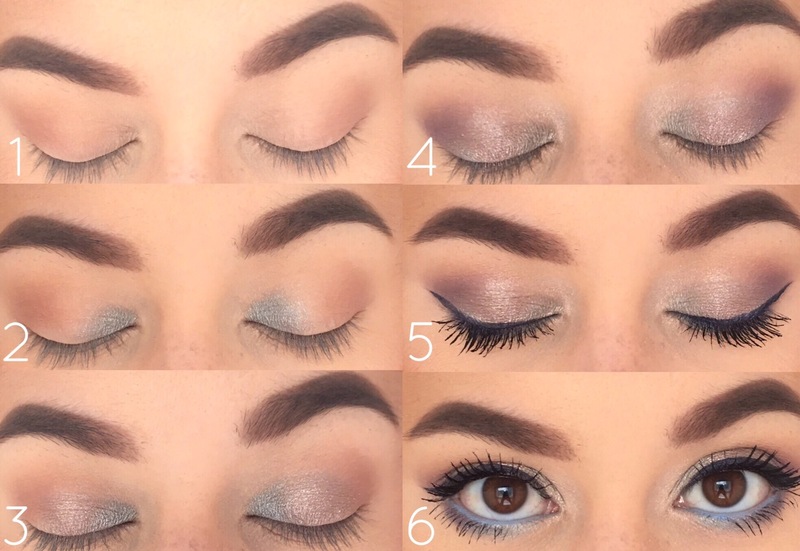 This step will further define your eyes and help blend any darker shades you set down. For my eyelid, I applied “Champagne Truffle” on the inner corner to brighten and widen the look of my eyes. 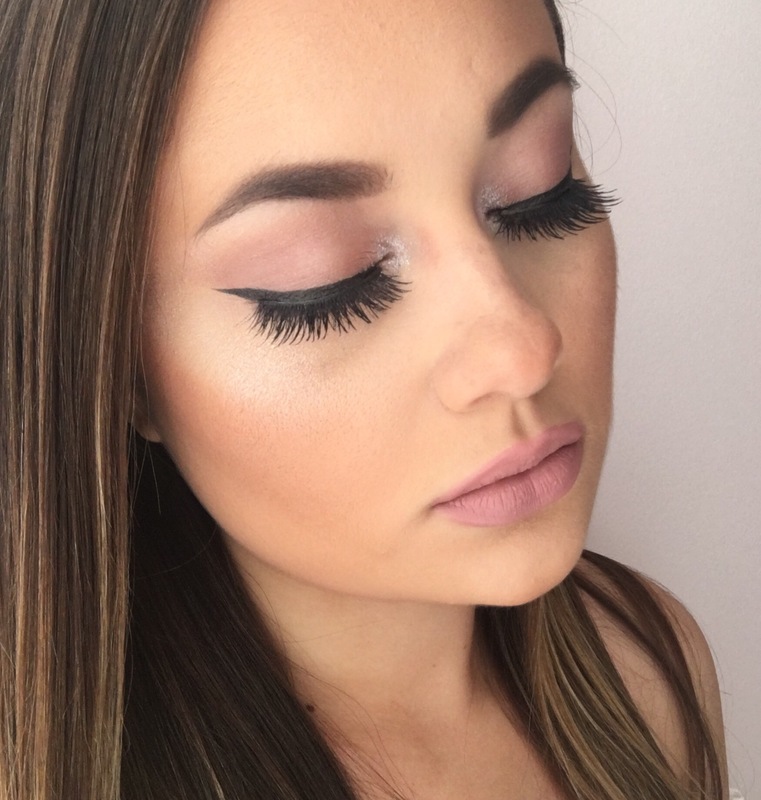 This shade can also work beautifully as a cheekbone highlight if you’re looking to keep the look very cohesive. With a flat shader brush, I took “Marzipan” on my inner third to create an ombré effect to my eye look. Next I placed “Creme Brûlée” on my middle third to give a gold sparkle effect. Lastly, I placed “Hazelnut” on my outer third to darken the corner and give a cat-eye effect to my lids. I did also give myself a black winged eyeliner because I love the way this defines my lash line and elongates my naturally round eyes. 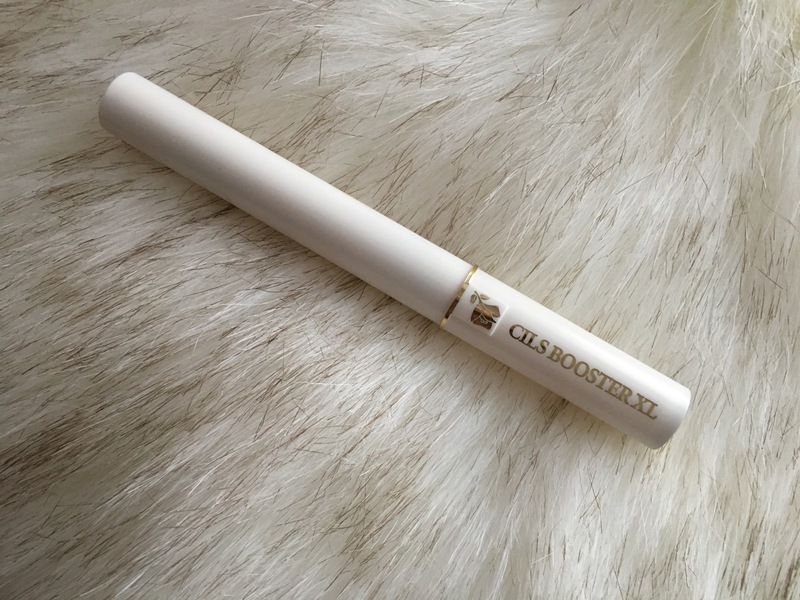 On the lower lash line, I smudged the Stila Stay-All-Day Eyeliner pencil in Lionfish. I also took the shadow color “Hazelnut” and further blended out this area for no harsh lines. 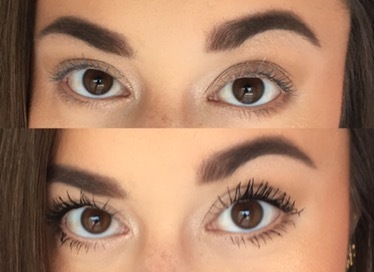 Of course I added plenty of mascara for this look because I love the look of full and thick eyelashes! 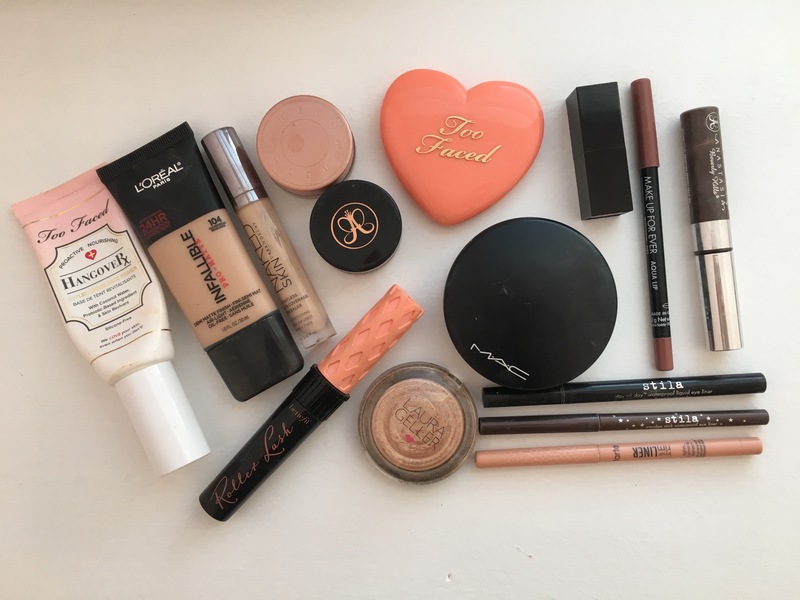 Below is a photo featuring the remaining makeup products I used to create this look! 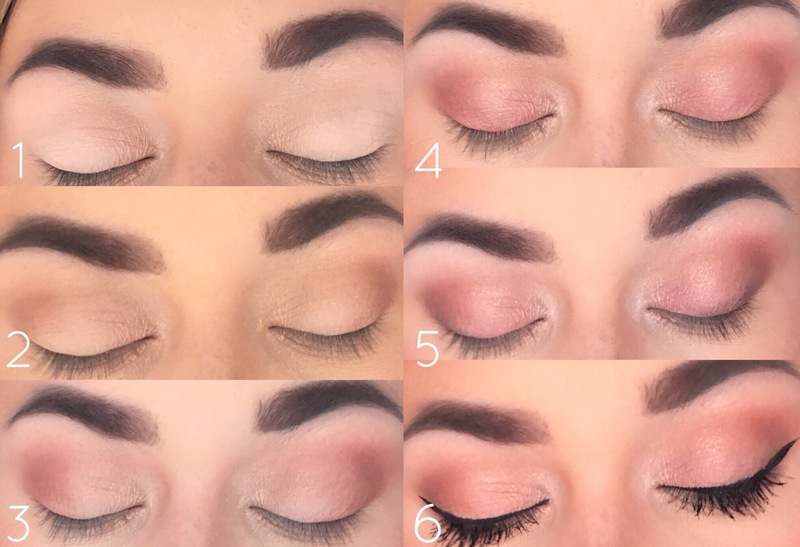 I think this is super easy and pretty for summertime because it incorporates soft shimmer shades in a warm, bronze color family. 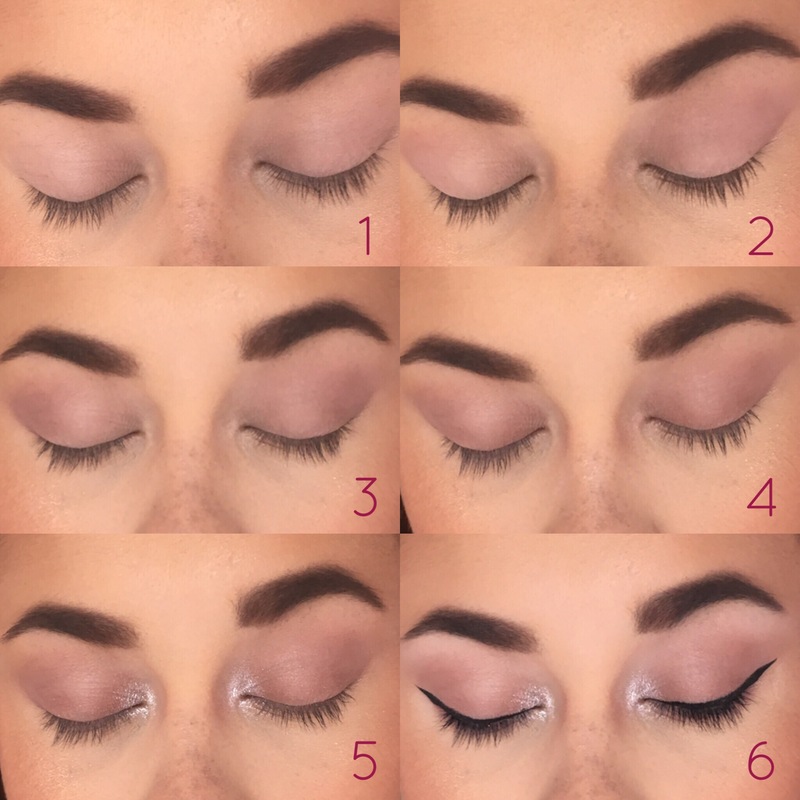 It’s not too dark or smokey, but it does define the eyelids in a flattering way. 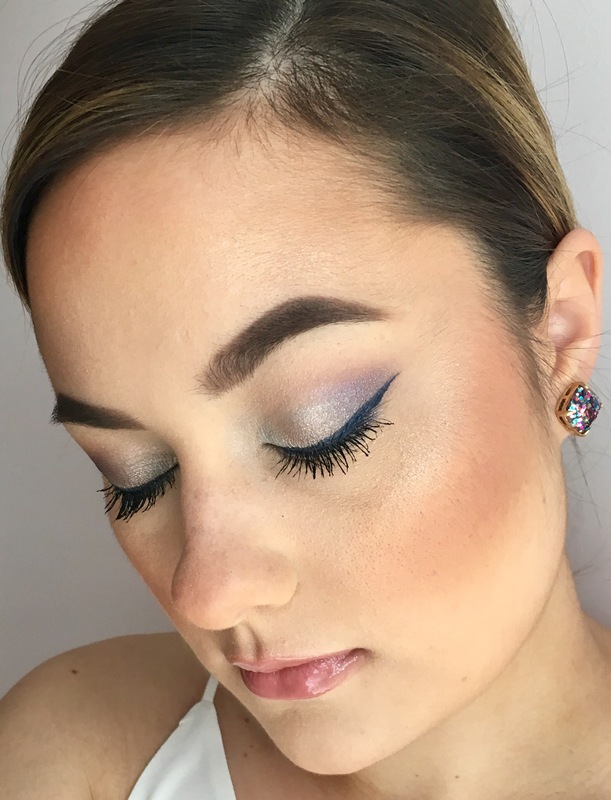 I would recommend this eye look to anyone because I think it’s universally wearable and gorgeous for day or night! 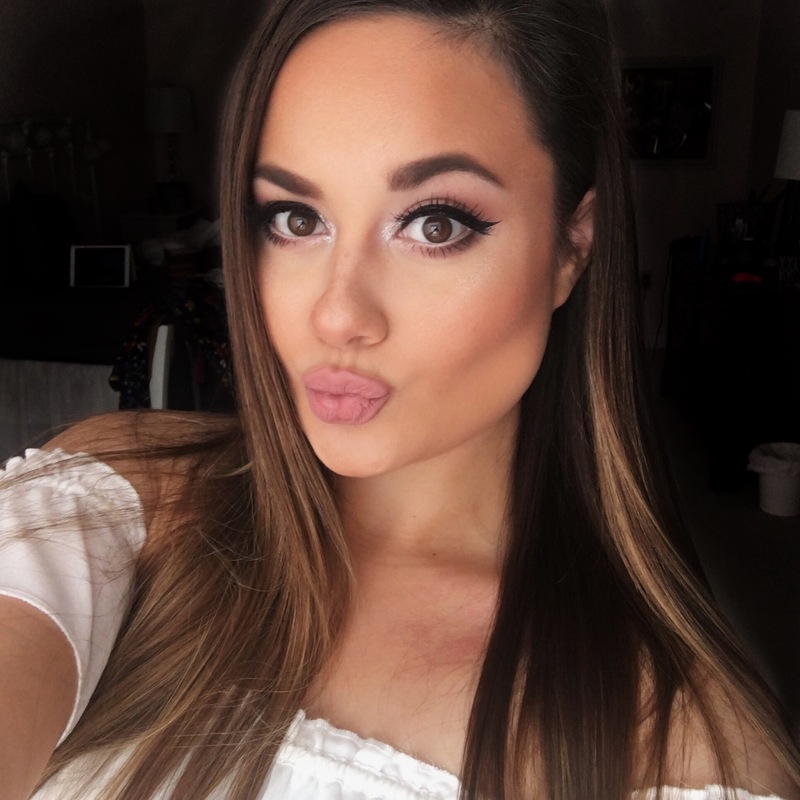 I also want to add that although I chose a neutral lip color, this eyeshadow look is simple enough to pair with a red or violet colored lippie too! 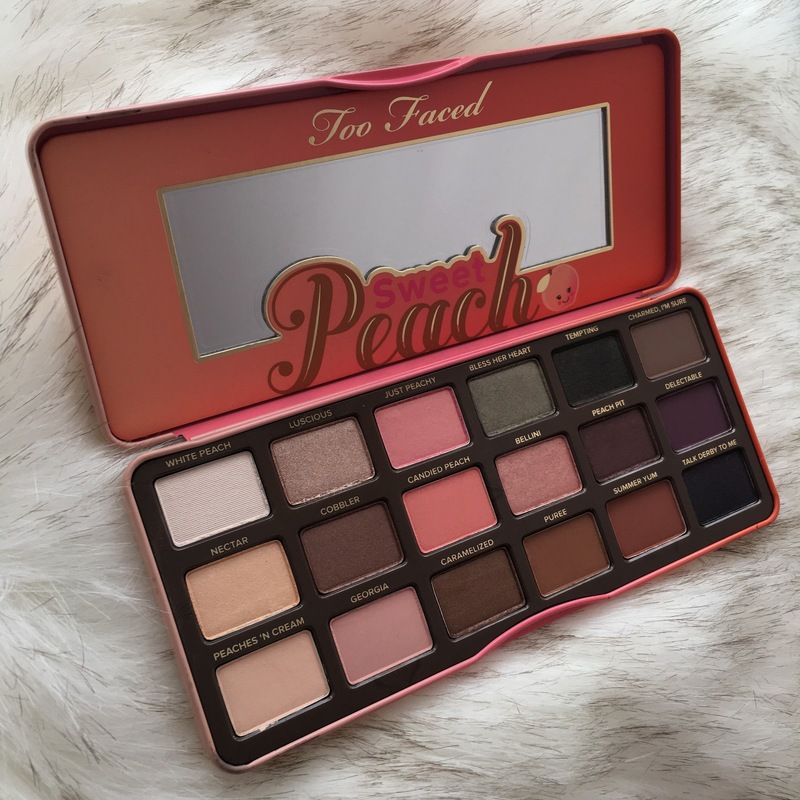 I want to create more looks using this palette, so let me know what you would like to see next! 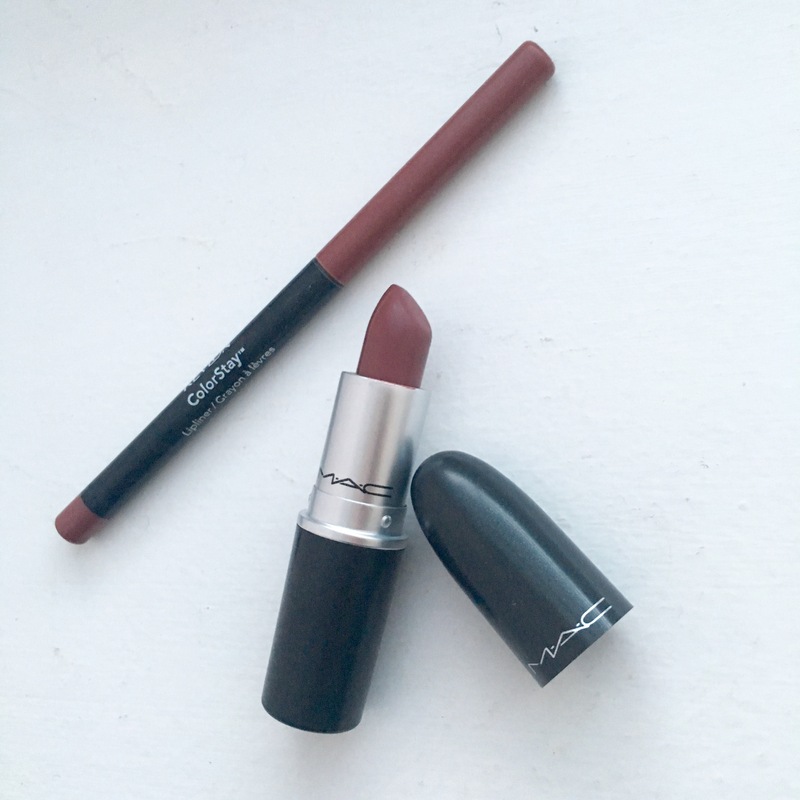 I’m thinking of an olive-green look with bronzed skin…the possibilities are endless! Thank you so much for reading! 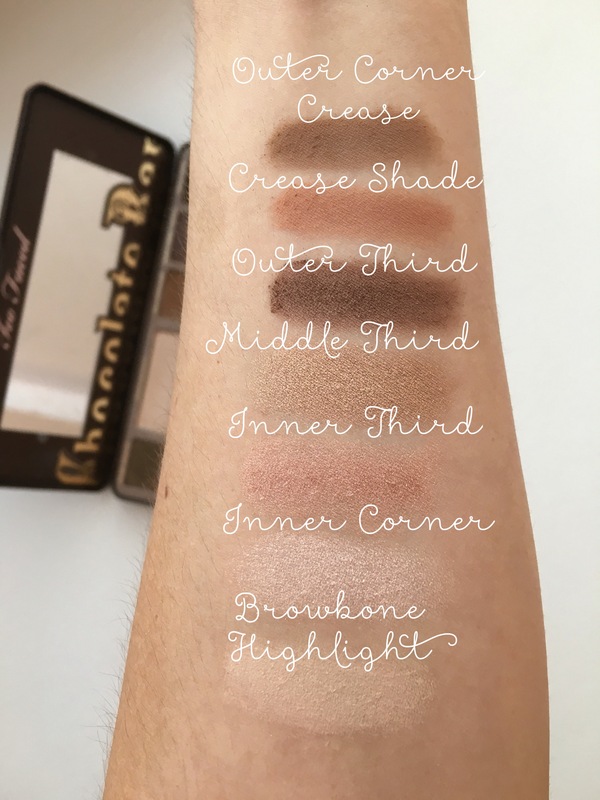 Too Faced Chocolate Bar Palette, $49.